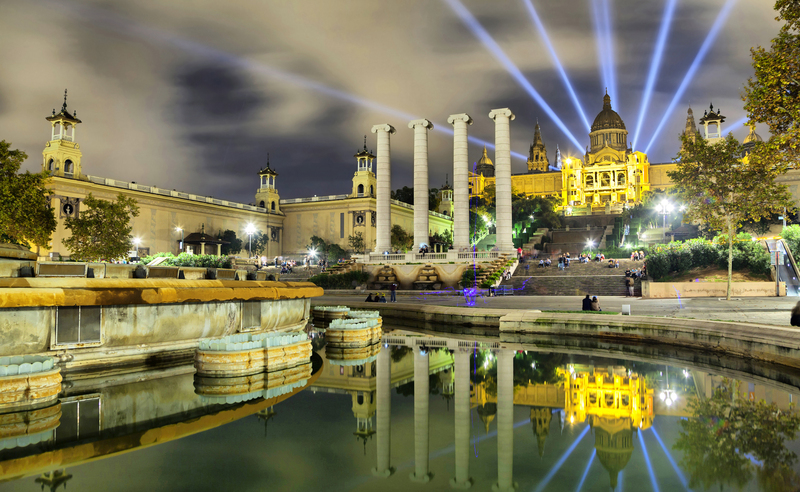 Barcelona is one of the most visited cities in Europe and most popular destinations for meetings, congress, organizations and events. This success is due to cosmopolitan city which offers culture, architecture, novelty, blue flagged beaches, wide-ranging gastronomic options, art, sports events and fashion. It is the location for incentive trips, meetings and events which require a modern, dynamic, ambience. It is a city which is constantly changing, which always has something new to offer and where new projects are always blowing up. Barcelona inspires, takes breath and shines bright like a diamond ! 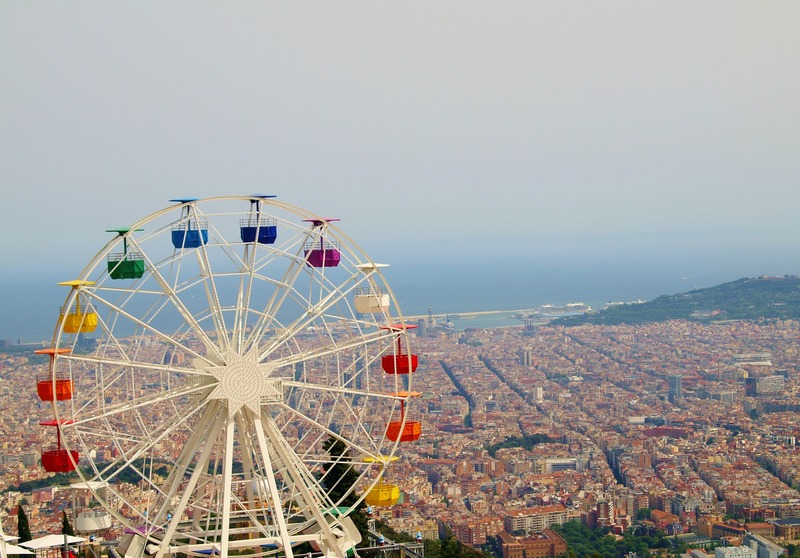 Barcelona hosts to leading annual events such as the World Mobile Congress, the meetings and incentives trade fair EIBTM and high profile medical and pharmaceutical congresses, including European Cardiology, Diabetes, Respiratory, etc. To be able to do this the city offers more than 50,000 hotel rooms, a huge variety of exhibition halls and meeting spaces, restaurants, venues for special events, high quality private transport for delegates and a full range of ancillary services. Once you add to all that an ideal climate and excellent land and air connections, the City of Gaudí is guaranteed to deliver a highly successful business event.